Steam has a wealthy new competitor — but is it competing fairly? 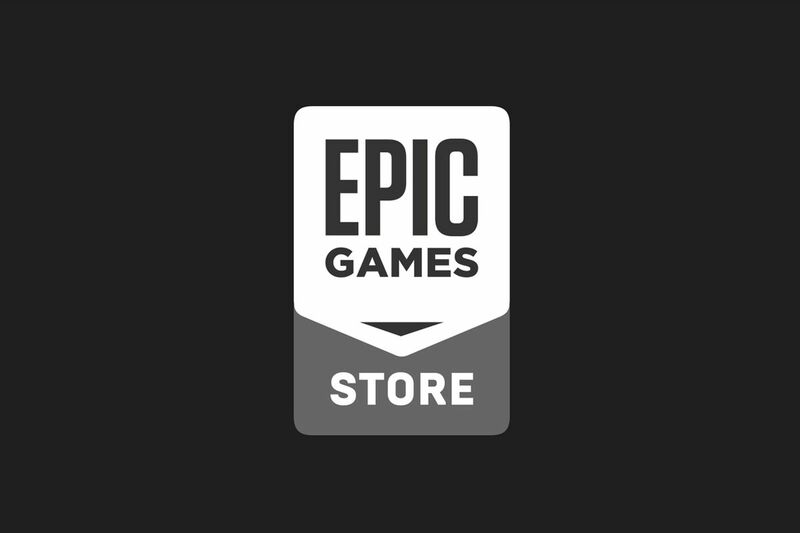 In December 2018, Epic Games, makers of Fortnite and the Unreal game development engine, launched the Epic Games Store. 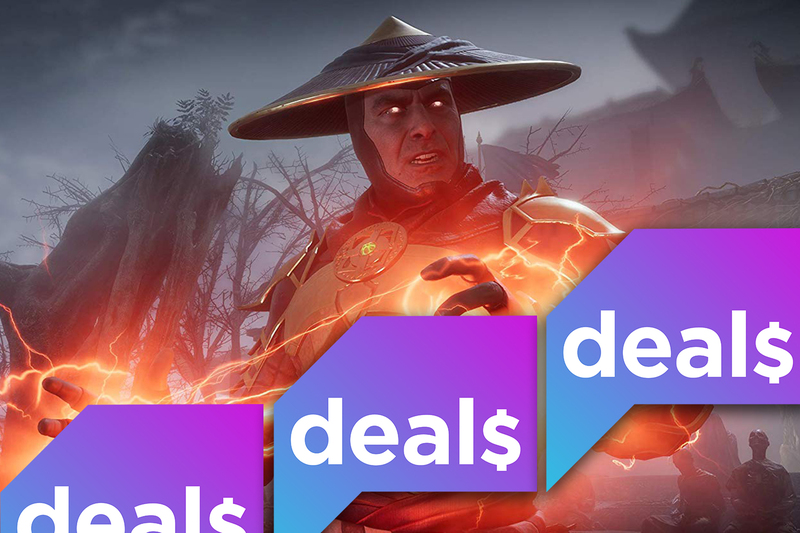 The announcement was followed by a flurry of store-exclusive game announcements, many of which angered fans used to playing new titles exclusively through Valve’s Steam platform, the leading PC games marketplace. What has followed in the wake of those exclusives is a fresh wave of outrage. Some PC gaming fans are grousing at having to navigate a new store and install new software if they want to play certain games. Some blanch at Epic’s comparatively thin store software and how the company is using its Fortnite windfall to lock up store-exclusive games. Others have convinced themselves that Epic, its CEO Tim Sweeney, and its Chinese investor Tencent are up to something sinister. Epic itself admits that the storefront launched in a half-baked state. The team behind it has said they stumbled out of the gate, making a number of unforced errors. But it’s not an active conspiracy, like many have made it out to be. 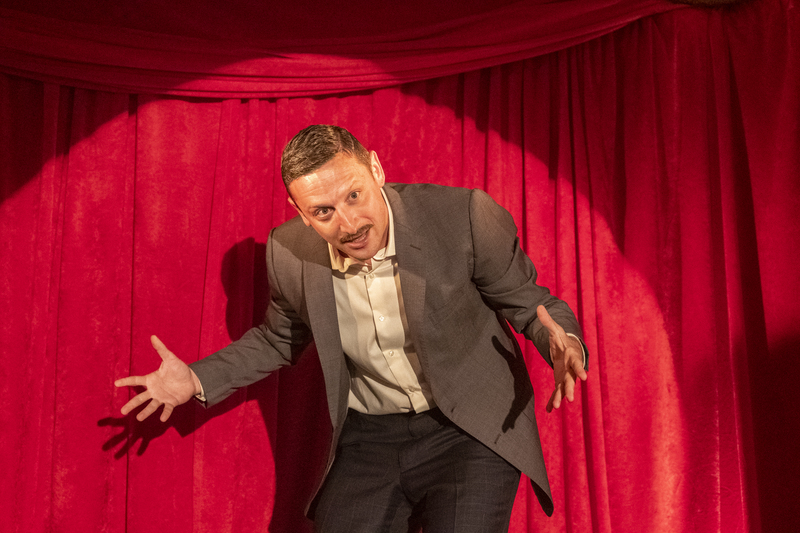 It’s an act of capitalism, a drama in which both Epic and its customers both will play a role. Let’s take some time to examine the claims being made against Epic, and narrow in on the ones that actually hold water. Theory 1: Epic Games is funded by a Chinese corporation and can’t be trusted. Many consumers are using that significant investment as a bludgeon against Epic on social media. 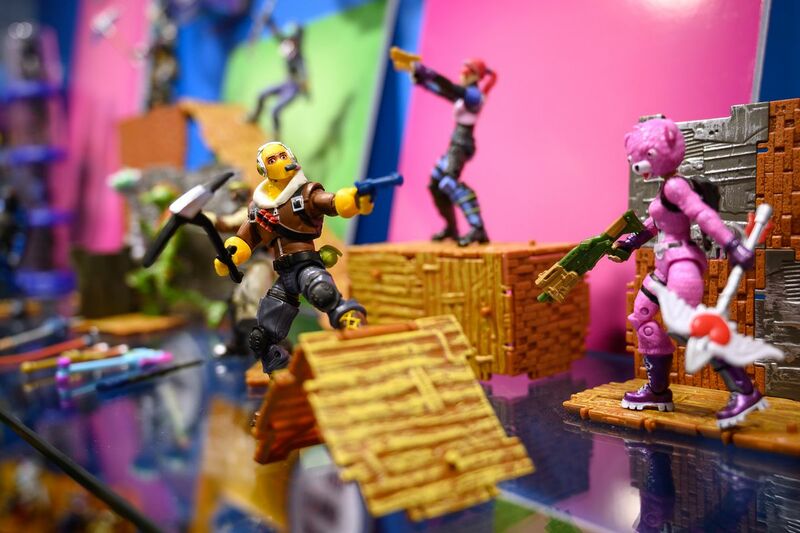 No doubt emboldened by the United States’ government’s ongoing trade disputes and vituperous anti-Chinese rhetoric, some are alleging that Epic isn’t in control of its own affairs. Epic says that’s not true. 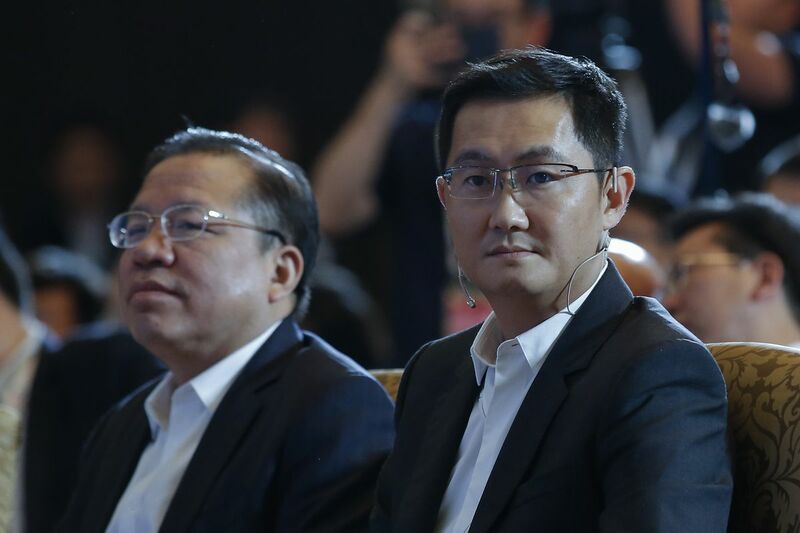 Tencent CEO Pony Ma is one of the wealthiest men in the world. 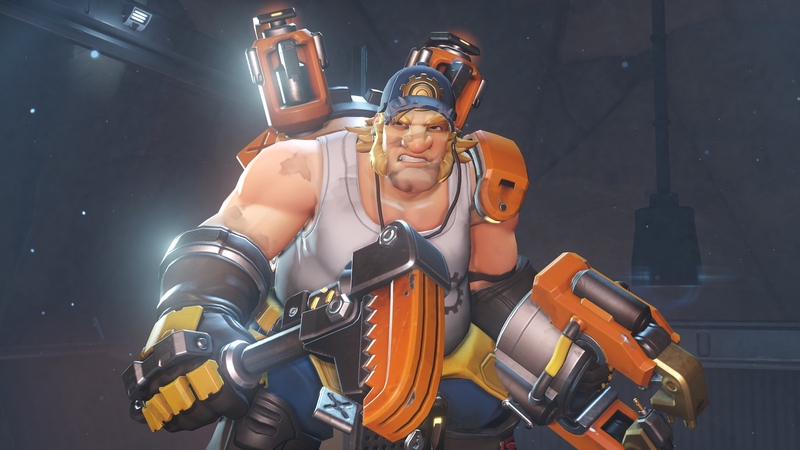 He’s also a big fan of the original Unreal Tournament, says Epic Games CEO Tim Sweeney. “I support everyone’s right to complain about tech industry stuff,” Sweeney wrote April 4 on Twitter. ”Epic’s store, with exclusive games and a spartan feature set, is a fine target for ire. But please help separate facts and opinions from the lies about [...] foreign control. That messaging mirrors what Steve Allison, head of the Epic Games Store itself, said on stage at this year’s Game Developers Conference in San Francisco. Theory 2: Epic Games Store is spyware stealing personal data. The Epic Games Store client is free to download, and once amateur dataminers got their hands on it they noticed oddities about how it functioned, including unusual network traffic and user file access. The situation is well documented at Ars Technica, which narrows in on a Reddit thread titled “Epic Games Store, Spyware, Tracking, and You!” Some point out that the store client creates a file named “tracking.js.” But, says Epic’s vice president of engineering Daniel Vogel, that data is simply used to track the revenue-sharing that pays game asset and content creators, a feature that’s been part of the Unreal Engine suite for years. More concerning to some, however, is the fact that the Epic Games Store client makes a local copy of Steam files without first asking the user’s permission. Sweeney himself stepped into the Reddit thread to say that’s not OK, even if that data is only shared with Epic when users opt in. Epic is leveraging a massive warchest built up by the the success of Fortnite to backstop its nascent storefront. Experts estimate the sale of in-game items and licensed memorabilia is in the billions of dollars. Sweeney thanked the community for asking these kinds of questions about the software that they use on a daily basis. Theory 3: Epic is hurting consumers by paying for exclusives for the Epic Games Store. Of all the accusations levied against Epic over its foray into selling video games, this one may be the most controversial. But this is also a longstanding precedent for the video game industry. One of the biggest announcements that Epic made when it launched its storefront was that Metro Exodus, the third title in the series from 4A Games, would be available for purchase exclusively on the Epic Games Store. The news came just weeks before that title launched, and after eager fans had already given Valve their money to pre-order the title on Steam. Those pre-orders were honored, but fans were upset. Valve leaned into the blowback, calling publisher Deep Silver’s business decision “unfair” and accusing Epic of mistreating its customers. Later, once again live on stage at the Game Developers Conference, Epic’s Steve Allison admitted his team made a mistake in this instance. Metro Exodus was a critical and a commercial success, and one of the first AAA titles sold on the Epic Games Store. But Epic is still being extremely aggressive in securing exclusive titles. That includes striking deals with developers and publishers to make sure their titles come to the Epic Games Store and nowhere else for PC, at least for a time. That includes Obsidian’s The Outer Worlds and Borderlands 3 from Gearbox Software, both of which are timed exclusives for Epic’s store. This week, Sweeney indicated those types of deals will continue. If you’re a developer or publisher it’s easy to see the value of selling your games on Epic’s storefront instead of Steam. Valve takes a 30 percent cut of the revenue, while Epic only takes 12 percent. In fact, if you use the Unreal Engine to make your game the five percent licensing fee for that software is waived, essentially folded into Epic’s 12 percent take. Simple math encourages developers to drive more buyers to purchase products through the Epic Games Store. 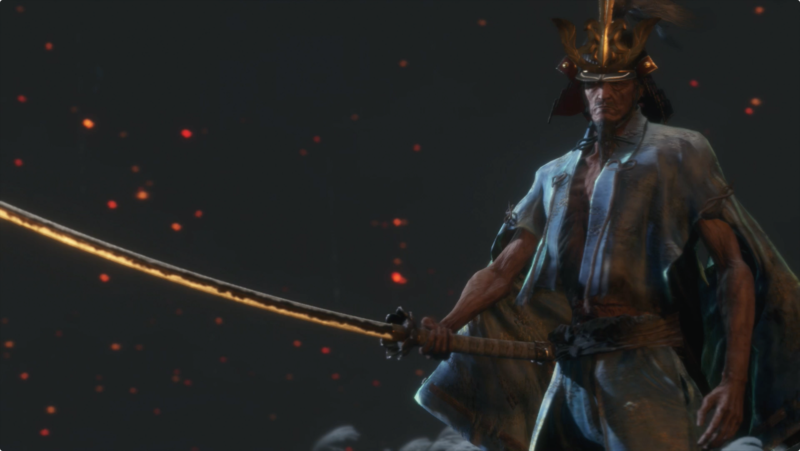 For a developer using Unreal Engine and selling on the Epic Games Store, that’s 12 percent in lost revenue versus more than double that when selling on Steam. Even before any other money or incentives are offered, that’s a good deal, one that reportedly paid off handsomely already for Deep Silver and 4A Games. 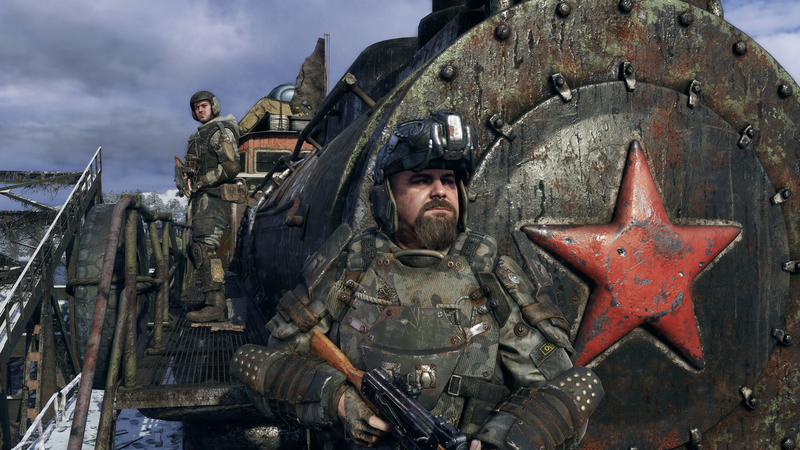 Early sales of Metro Exodus on PC were two and a half times those of the previous title in the Metro series, which was sold on Steam. And Deep Silver and 4A walked away with a larger share of the profit. 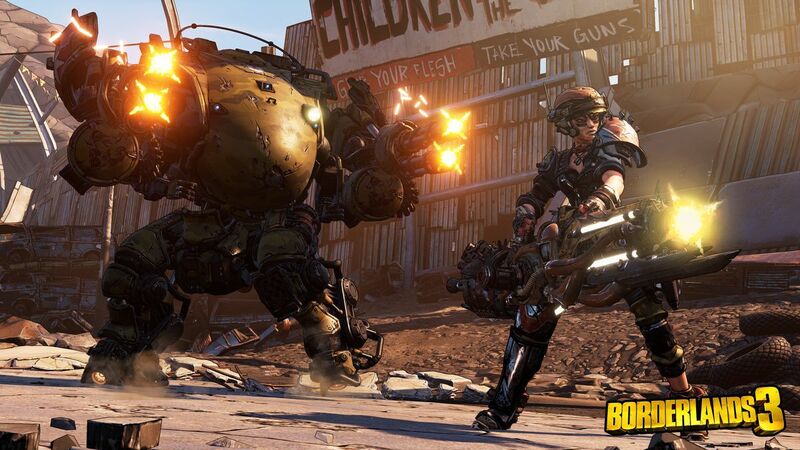 Borderlands 3 will be sold exclusively through the Epic Games Store on PC. It will likely be the first major test of the Epic Games Store’s ability to support an online multiplayer game. Exclusivity deals like these have been part of the video game industry since the very beginning. There are still games that are available on PlayStation 4 and not Xbox One, and vice versa. That these sorts of arrangements are now commonplace on PC is evidence of more competition, and in capitalism competition is supposed to be good for consumers in the long run. In the short term, regardless of extra revenue going developers’ way, many customers see it as an annoyance — a console war-like competition based on who has the biggest war chest instead of the better product. Theory 4: The Epic Games Store offers fewer features than Steam and other platforms. Save game progress remotely, and automatically, in the cloud. Store multiple user profiles that can be mapped to different games. Allow users to review games, and share those reviews on platform. Allow users to participate in dedicated forums. Share their accounts, and the games they own, with multiple members of their family. Stream their games to other devices. Many of these features are on the way, and Epic is being open about its roadmap going forward. You can even follow their progress at a publicly-facing website. But consumers aren’t interested in waiting. The fact of the matter is that while Epic is offering a better deal to game developers and publishers, they’re not offering anything remotely equivalent to consumers. Games cost just as much on the Epic Games Store as they otherwise would on Steam. There simply aren’t as many quality of life features or bells and whistles available when you purchase a game on the Epic Games Store, and games aren’t any cheaper for it. So here, at least, it’s easy to see why some people are getting riled up: Why should consumers be forced to purchase a game on Epic’s platform? Why should they be handcuffed by backroom dealings being made to secure exclusives? Why should they be denied access to a game on a more robust platform like Steam? Why? Because Epic and its business partners say so. It’s that unspoken messaging that Epic Games will need to focus all of its energy on in the weeks and months to come. To make amends for excluding games from Steam, Epic needs to provide as good a user experience or better. Because there’s another half of the market forces that enable capitalism. It’s called consumer choice. Consumers get to vote with their wallets. If they feel strongly enough about it, then that may mean not paying Epic. And that may mean not playing the games that they were looking forward to playing.